Digital marketing is a service no business can afford to neglect in the current age of technology and social media. At iDigifi, we work closely with small to mid-sized businesses to reach their customers online by creating a great, strong digital presence. This step, which is too often overlooked by companies, utilises tools like websites, social media pages and email campaigns to generate unprecedented business, sales and growth. As we promote your business and its services, more and more customers are likely to get in touch. The industry experts working in our team are able to analyse key points such as the target audience, the nature of the business itself and the most popular search trends, in order to come up with the right strategy for success. iDigifi covers all aspects of digital marketing, bringing them all together to create a well-informed plan that perfectly fits your business, your customer base and your ambitions. 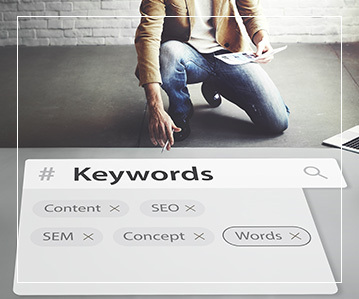 We utilise the best SEO, or search engine optimisation, practices for your business by carefully choosing keywords and phrases to use on your website that will produce the most traffic. 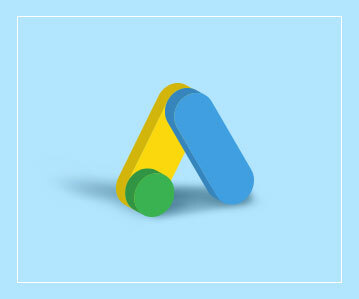 This marketing tool has a proven track record of driving the most visitors to certain websites and helping them to stand out in a Google search. To get the best results for your business, we also incorporate Google’s advertising system, known as Google AdWords, into your digital marketing strategy. By bidding on popular keywords, clickable advertisements for your business will appear in Google’s search results and be seen by huge amounts of traffic. This will get the name of your business out there in front of the right people. 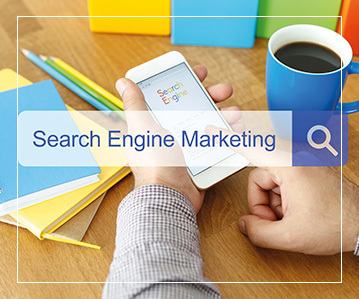 We also offer SEM, or search engine marketing, as part of our digital services. This proven tool for growing your business in a market that is becoming more and more competitive involves purchasing advertising space on search engines like Google, which is an effective method of gaining more traffic to your website. Social media is an undeniable tool for promoting any business, which is why we provide SMO, or social media optimisation. By utilising multiple social media platforms that are the most popular with your target customer base, we increase the awareness of your brand and products, which effectively drives traffic to your website by creating publicity. 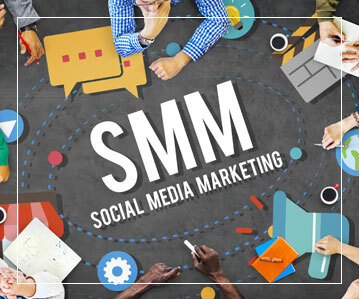 In addition to SMO, we offer SMM, or social media marketing, to our customers. 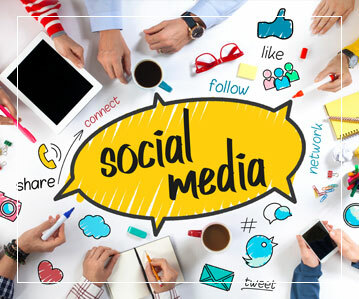 This online marketing technique involves using social networking websites, such as Facebook, Twitter and Instagram, to ultimately market your business by creating content that users are likely to share. We always produce content that is shareable, because the more shares your business gets, the more exposure your brand will enjoy. 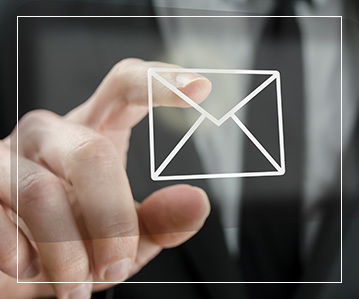 The email campaigns our team develops are also guaranteed to connect your business with its customers, old and new, in a positive and informative way. This technique allows you to communicate with your client base and keep them in the loop regarding special sales, events and information that is applicable to the services you provide.